This is a cover of popular wizkid's song 'fever'. 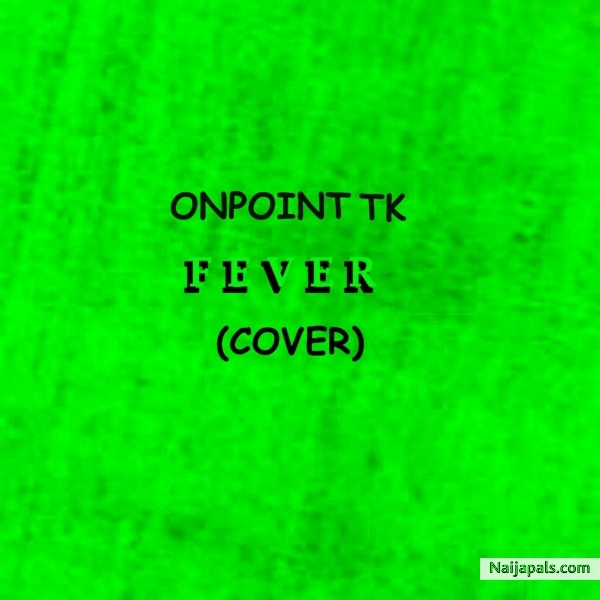 This cover is written by onpoint and even though it is a cover it does not have the same lyrical content to the original song. Download and enjoy and dont forget to share!